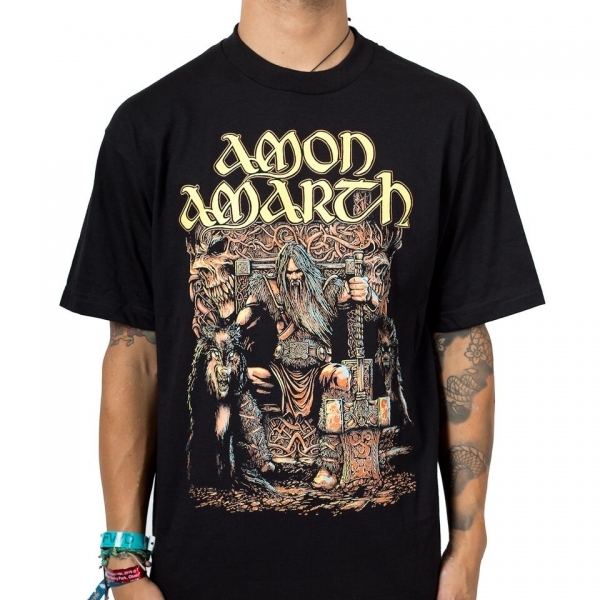 Amon Amarth's "Thor Oden's Son" T-shirt. 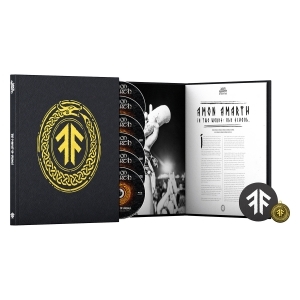 One sided apparel featuring Thor on a throne. 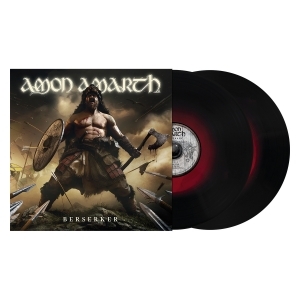 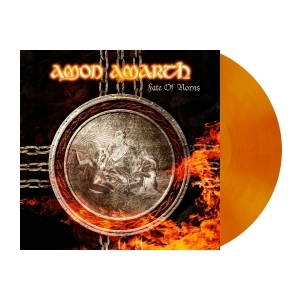 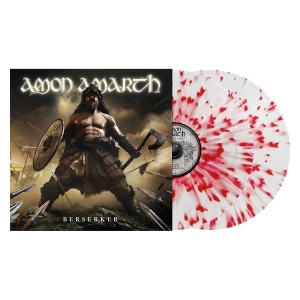 Latest release from Amon Amarth is "Jomsviking" courtesy of Metal Blade Records.